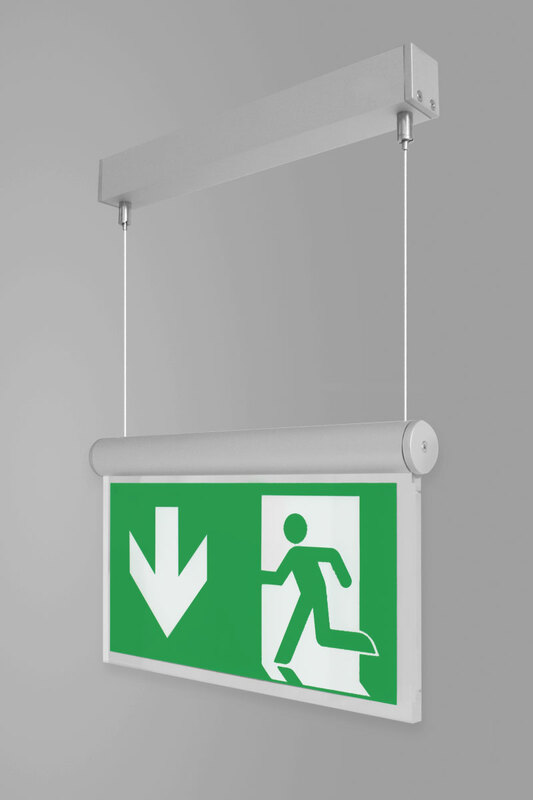 For all too long emergency lighting products have aesthetically compromised otherwise beautiful interiors. 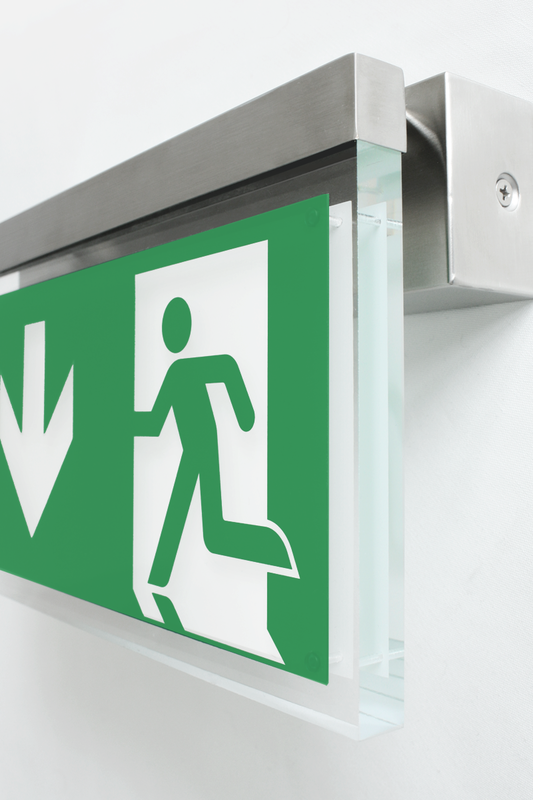 This no longer needs to be the case, Arlico offer a stunning collection of architectural emergency lighting, which included superior architectural exit lights in a wide range of sizes, which are complimented by minimal escape route fixtures. Specifiers can now create technically compliant designs without compromising an interior’s aesthetics. 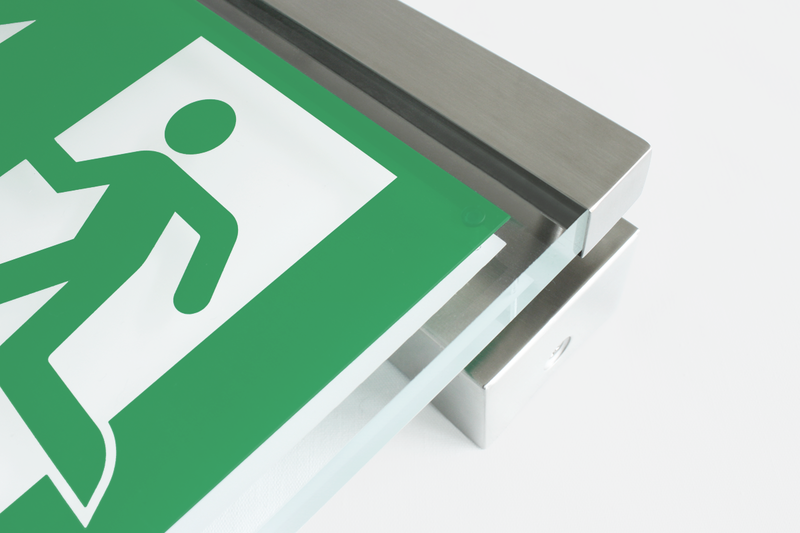 By using the finest materials and incorporating the latest LED technology and optics Arlico bring you a simply stunning collection of some of the most technically advanced, high performance emergency lighting products available on the market today. Arlico products are manufactured in the exacting standards of an ISO9001 facility, and 100% product testing prior to dispatch ensures you receive the best products each time, every time. Durability is guaranteed via constant, extensive endurance tests, for absolute peace of mind. All products are CE marked and BS EN 60598-1/2-22 and BSEN 1838 compliant.